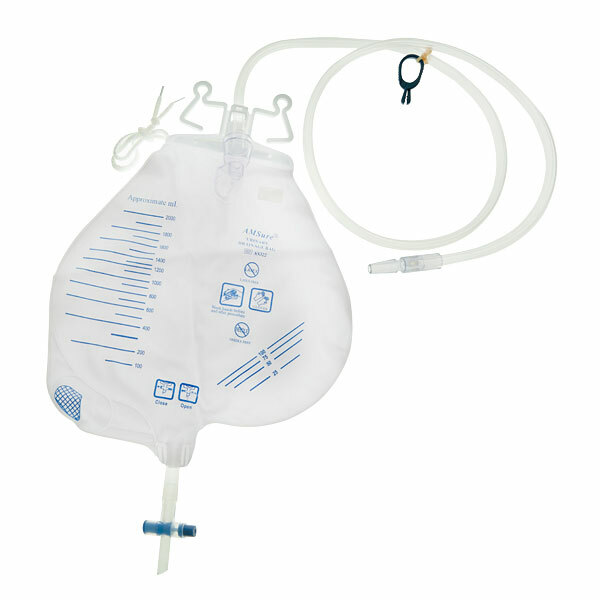 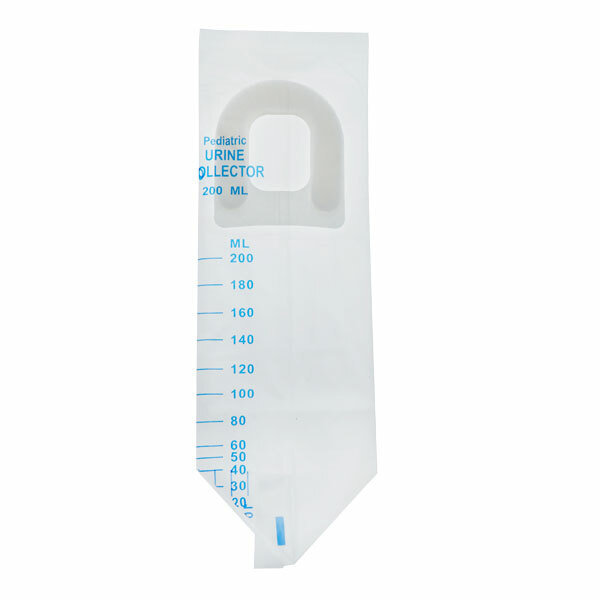 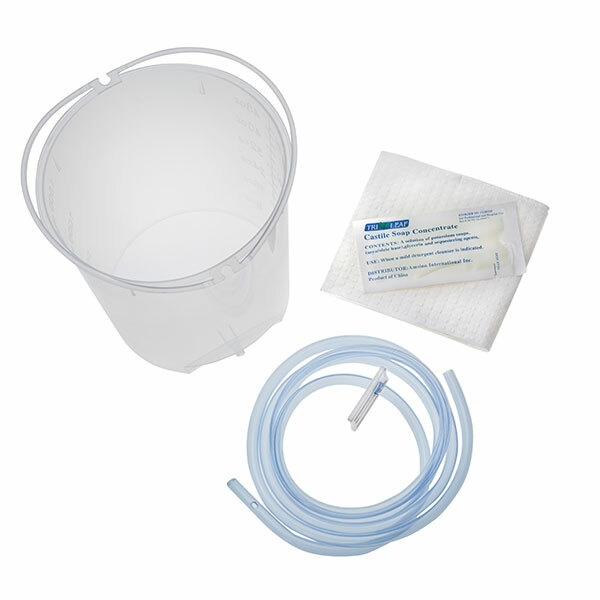 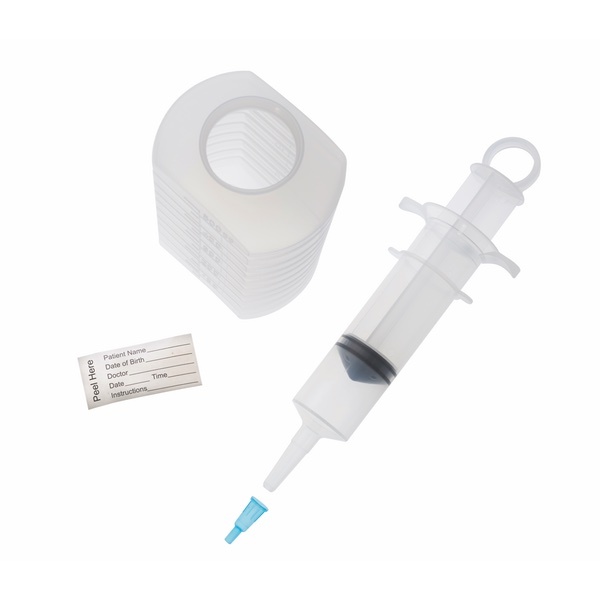 AMSure® cleansing enema bag and bucket sets provide the necessary components to perform a comfortable and safe procedure. 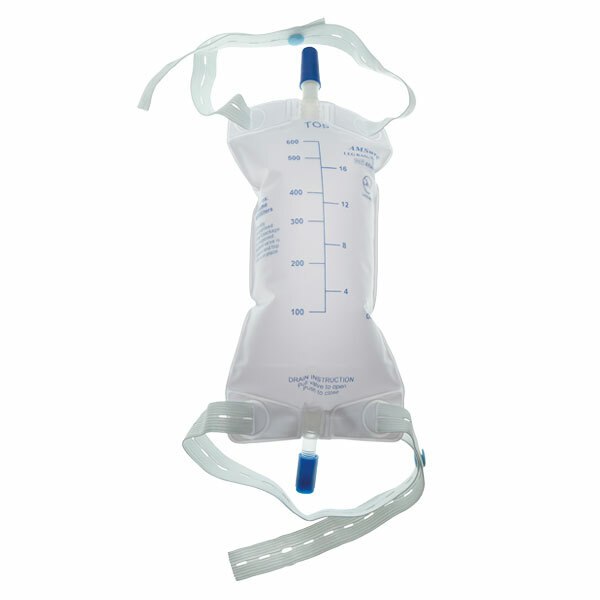 The set includes 60 in. 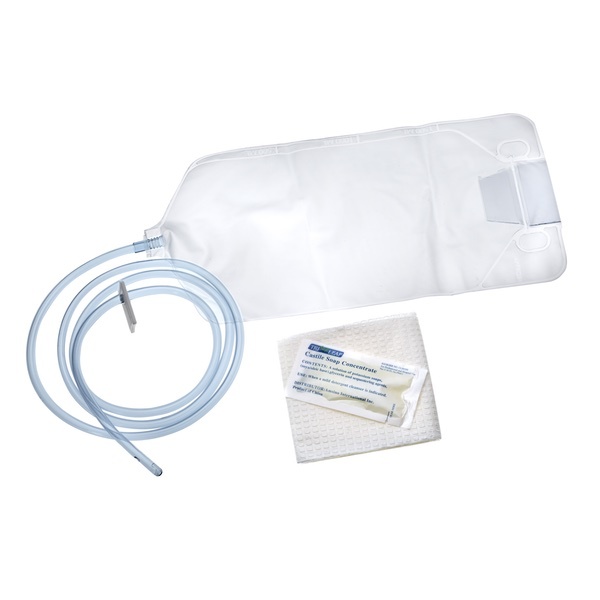 (152.4 cm) tubing with pre-lubricated tip, soap packet, waterproof drape and either a 1500 mL bag or 1500 mL bucket.